This is a pretty comprehensive list! While I agree Garageband is a bit limited out of the box, I love it's flexibility and potential for personalization. 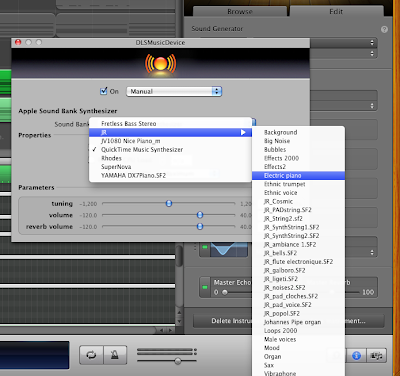 The Official Symphony Orchestra Jam Pack has some pretty good sounding Software Instruments too. Thank you for taking the time to put this together and share. Great job! very great job ! thanks a lot for this comprehensive list and the gain. I notice lots of the sound samples from Hammersound are expansion packs with variety of sounds. is there a way to bake use of all the sounds in the .sf2 files. there are not many that are single ones. this app gives access to all sounds in a s2f file if it includes more than one. 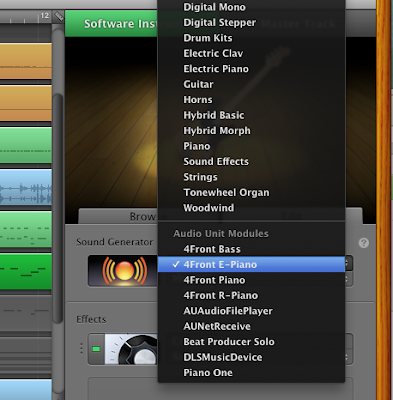 and you can just drag them from the app window to the garageband project to use them. its $12 use and a very useful. I was about to load the AU version of the DX7 electric piano into GarageBand 10 until Mavericks notified me that it would lower the applications security settings. Does this work for NI Kontact 5? I've been trying to figure out how to use that in GarageBand 11. THANK YOU FOR THIS!!! Been searching all night for a jam pack that would allow me to download Grand Piano on Stage in GarageBand or anything similar 'cause for some reason the app store won't allow me to, and I don't want to purchase the new version of GarageBand just yet. I just need a decent almost Grand Piano sound. I'm so glad I found your blog! Thanks again!